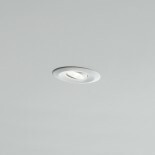 Pal LED is a recessed adjustable luminaire fitted with anti-glare optics that are available with different angles. 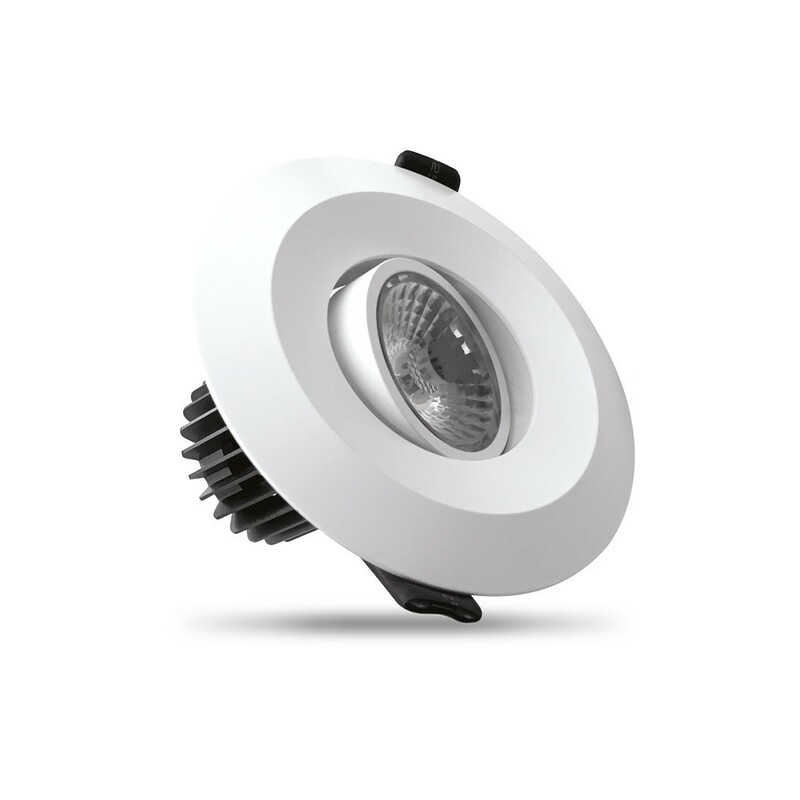 The body is made of aluminum with IP54 protection and it mounts cutting-edge CREE COB 12W LEDs. 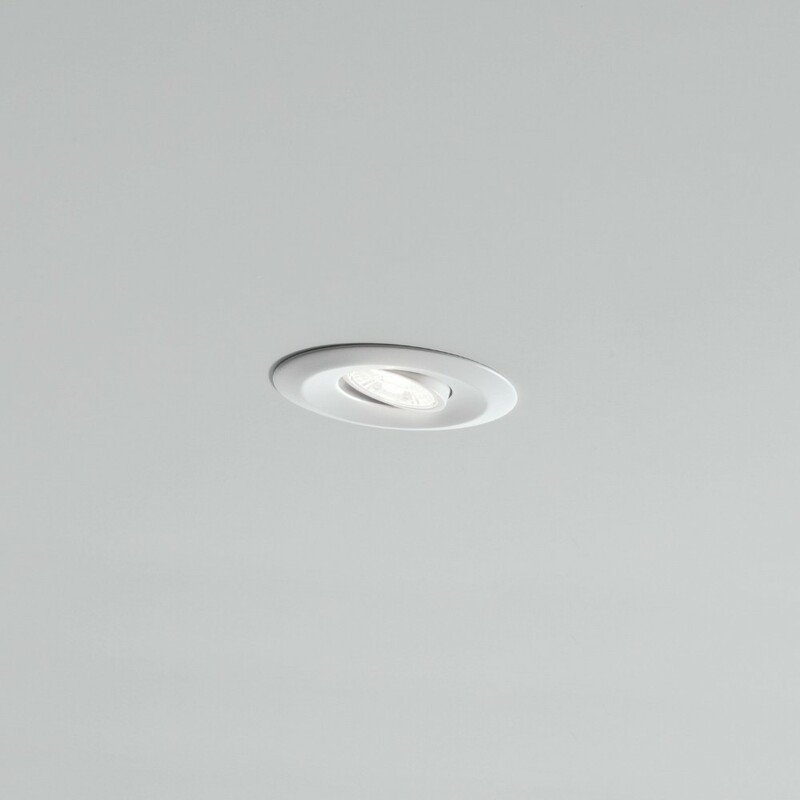 Moreover, Pal LED offers an extraordinary flexibility of use since it can easily be installed into holes of a diameter ranging from 70 to 100 mm. This makes it the ideal unit for installations such as in exhibitions, museums, hotels, clinics corridors and retail shops. 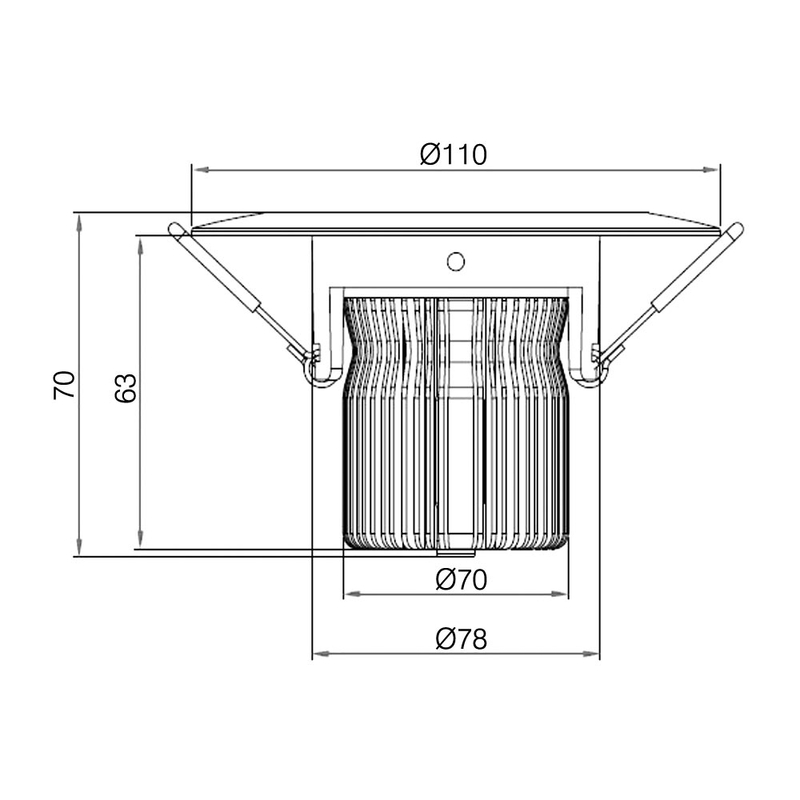 Moreover, its IP54 weather protection factor makes it more resistant to moisture than regular indoor luminaire that are usually equipped with IP20 protection. 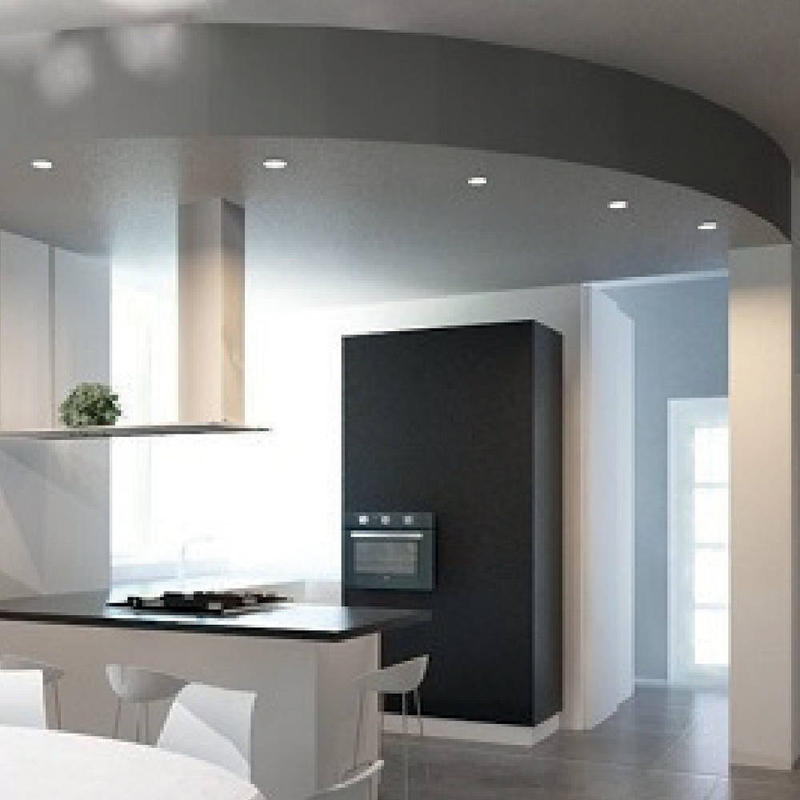 The Elite version of Pal LED, like the whole Elite series, is produced in Italy and contains premium components such as Italian power supplies with ripple-free technology and a persistence of color temperature with high MacAdam classification.